Edwards + Co has a history of delivering great outcomes for clients, including a number who have been with us since the beginning. Some of these success stories are below. Hoyts is the largest single-brand movie exhibitor in Australia and New Zealand, and is one of the world’s leading entertainment companies. 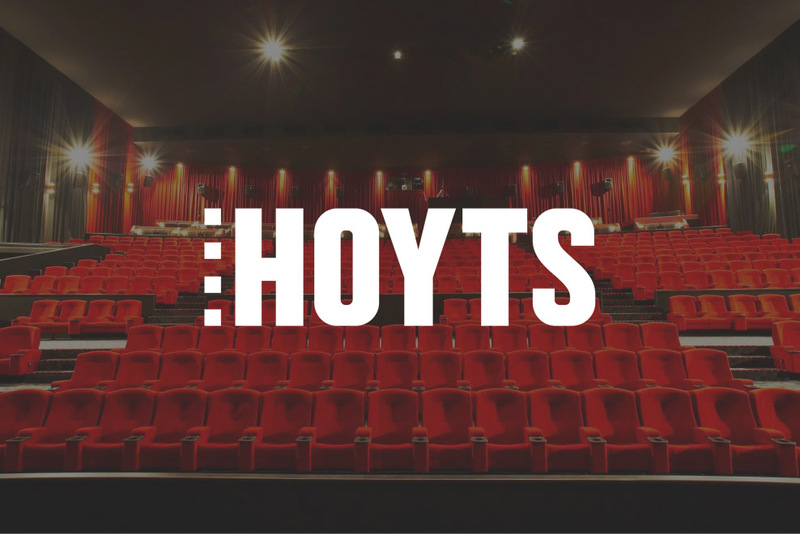 Hoyts has been a trusted brand for Australian cinema-goers for over 100 years, and continues to deliver cutting-edge experiences to hundreds of thousands of Australians who watch movies on Hoyts’ 430 screens across the nation. MCN is Australia’s leading multi-screen media network, responsible for the advertising interests of Foxtel, Telstra digital properties and hundreds of premium digital publishers’ websites. 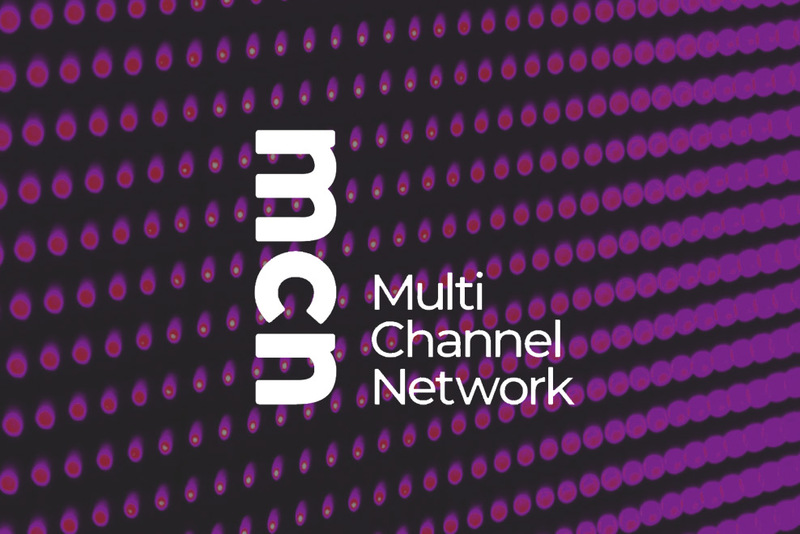 MCN has redefined the TV advertising model in Australia by combining high value national subscription TV audiences with the largest broadcast-quality digital video network in Australia. 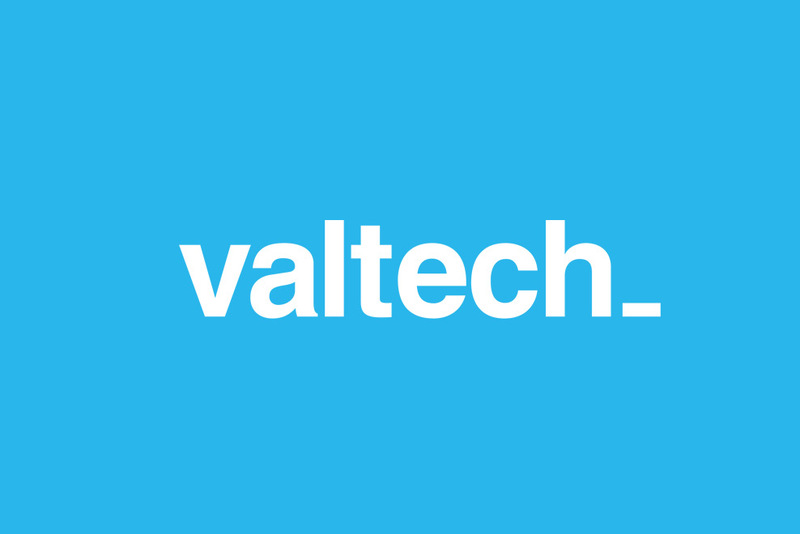 Valtech is a global, digital agency with offices in 16 countries around the world, that delivers business-critical platforms and hardware which transform the way businesses conduct digital marketing and commerce. 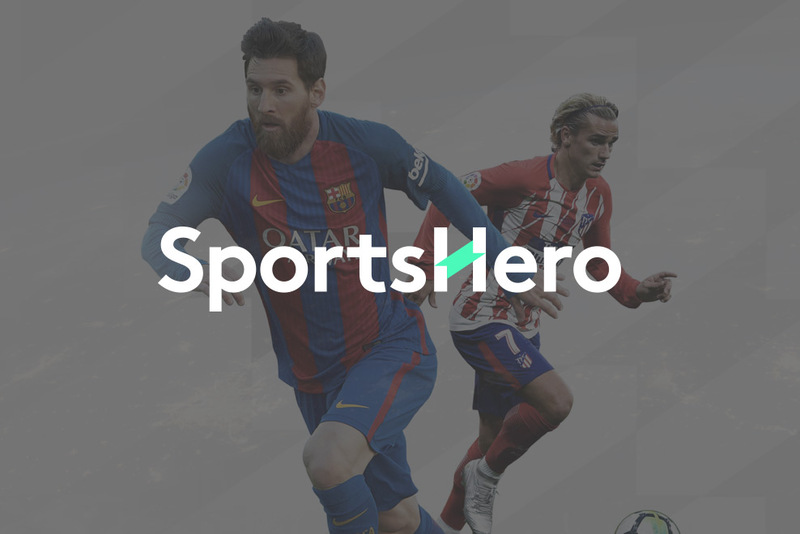 SportsHero Limited (ASX: SHO) is the owner and operator of SportsHero, a world leading sports prediction and social gamification app. Since listing on the ASX in early 2017, SportsHero has created a robust international user-base of sports fans who come together to play sports games, consume content and interact with sporting ambassadors and personalities. 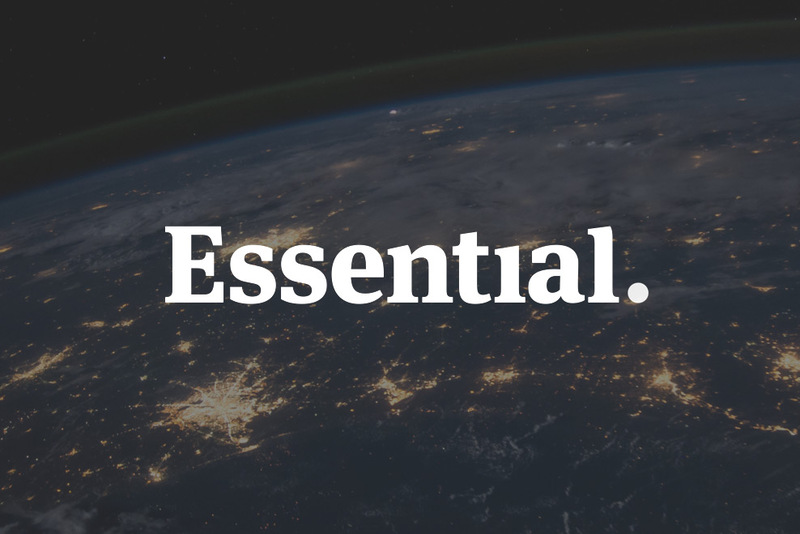 A media and communications agency in Sydney and Melbourne that provides expert insights, developed through social research and a deep understanding of political, media and digital landscapes in Australia overseas.